Obsession by Clavin Klein is described as a provocative and intense masculine fragrance.This oriental woody fragrance is a compelling blend of botanics and rare woods.As the re-invention of an iconic fragrance, Calvin Klein Obsessed evokes memory through scent. 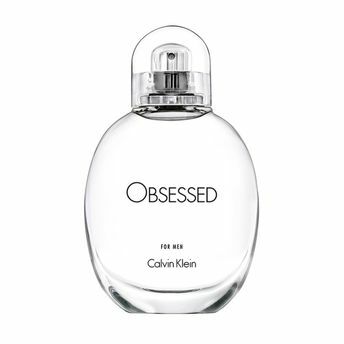 The strength of Obsessed for Him resonates through the black vanilla infusion that mirrors the sensuality of the original obsession. A modernized oriental that has a unique link to the original scent re-interpreted through the lens of masculinity with fresh cedar leaves and resinous amber. The overdose of vanilla is addictive and disruptive while remaining true to the Calvin Klein DNA. An Oriental Woody Amber fragrance. A masculine interpretation of a Vanilla Infusion.